The man accused in the murder of rapper and philanthropist Nipsey Hussle outside of his South Los Angeles store was charged Thursday, days after the suspect who was the focus of a dayslong manhunt was captured, according to the Los Angeles County District Attorney’s office. Eric Ronald Holder Jr. was charged with one count of murder, two counts of attempted murder, and possession of firearm by a felon. The 29-year-old suspect was detained by the Los Angeles County Sheriff’s Department Tuesday in Bellflower, two days after he allegedly gunned down Ermias Asghedom, better known as Nipsey Hussle. 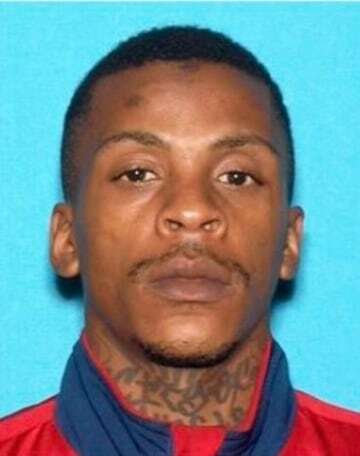 The shooting was a personal dispute between Hussle and Holder, the Los Angeles Police Department said. Holder and Hussle had some sort of argument Sunday, and Holder allegedly left and returned with a handgun, police said. Following the shocking news of the Grammy-nominated rapper’s death, hundreds flooded the streets near his store to pay respect. Celebrities also mourned the star, while police Chief Michel Moore expressed his disbelief of the rapper’s death at a news conference. “This is a voice that was trying to help,” he said. The rapper’s long time girlfriend Lauren London expressed how lost she feltfollowing his death Thursday. “I’ve lost my best friend, my sanctuary, my protector, my soul,” she wrote in an Instagram post.